I just bought my Threads (144) so I will print ans add this information. Thank you. Thanks for very informative blog, its very useful for me. I bought the book and was pleased with it. In it you say there are complete slopers for men's trousers that can be printed. I did not find that to be the case. 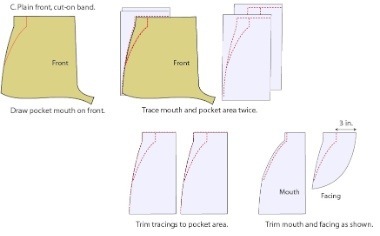 There are patterns for pockets and other pieces but not for the front and back sloper. That is what I need. To find free drafts online, you can of course google that, but also be sure to check the wonderful forum mentioned in the book at cutterandtailor.com. 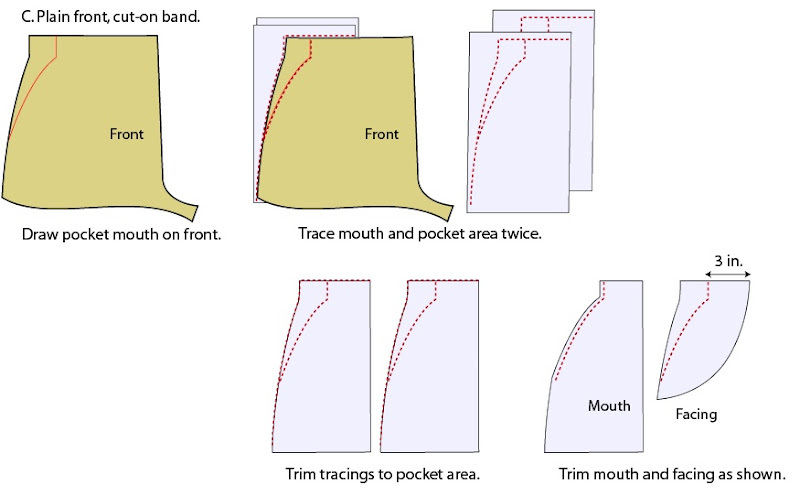 There are many downloadable scans there from books on drafting various garments. 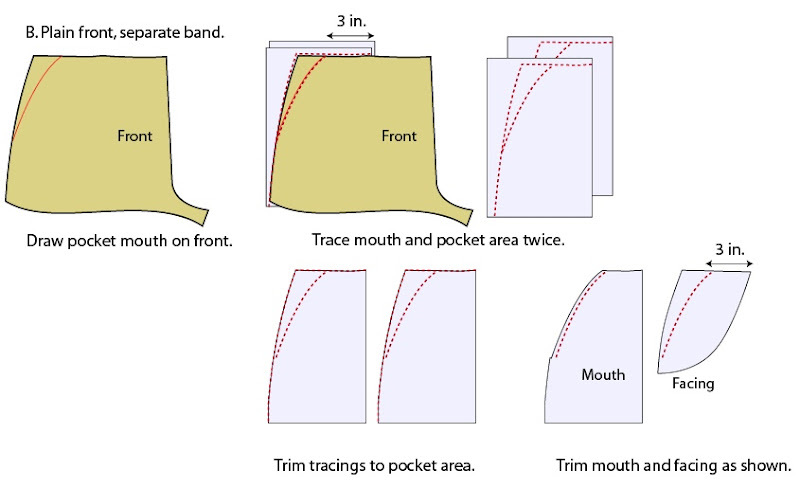 You can also search amazon for current texts on drafting and designing patterns for men and women, but they tend to be expensive, so I'd recommend ordering any that seem interesting through your library's Inter-Library loan service. Hope that helps and thanks for your comment!